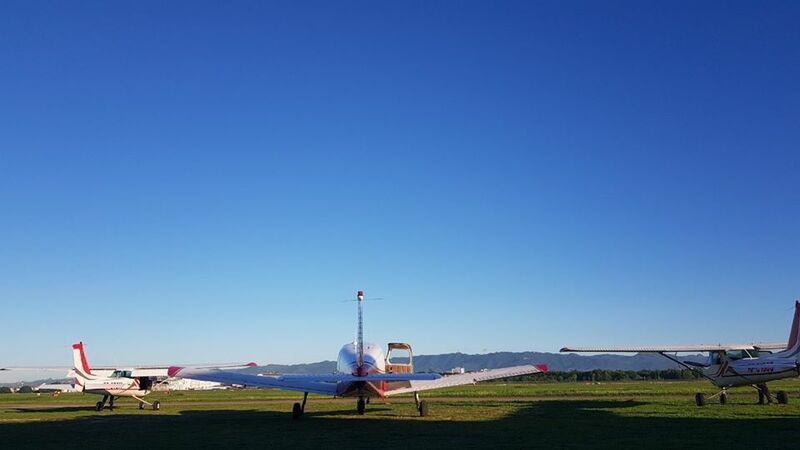 Few days ago, we’ve solely asked our Students and Graduates on how of all other Flight Schools that are offering Pilot Courses; they chose to be with Cheynair Aviation. We came along with a Med School Graduate Alyssa who currently fly with us. 1. Every Pilot needs a good foundation and that is Cheynair Aviation. What I applaud most about their method of teaching is their one-on-one approach to learning because not only does it bring out the best ability the student has, it importantly focuses on our pace in which we are comfortable. Quality over quantity. 2. The instructors. They are encouraging and they inspire us to do our best. They truly love their craft and are very flawless with their lessons and techniques whether it may be on ground or during a flight. 3. The Hangar and what it consists of. 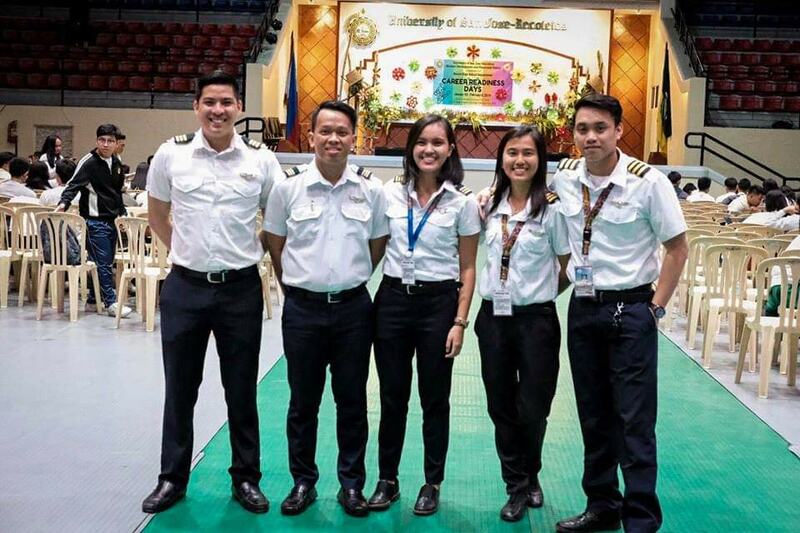 The admin, our macho mechanics and avionics, and our hardworking OJT’s. Hangar 4 has become my second home and the people in it is my second family. 4. My fellow pilots. My second Mentors. My brothers and sisters. Not only do they motivate me, their experiences make good teachers too. And they make good food trip buddies too. Hahaha.